Medication and Home Health products are designed to help those within home healthcare live a more comfortable and independent life. 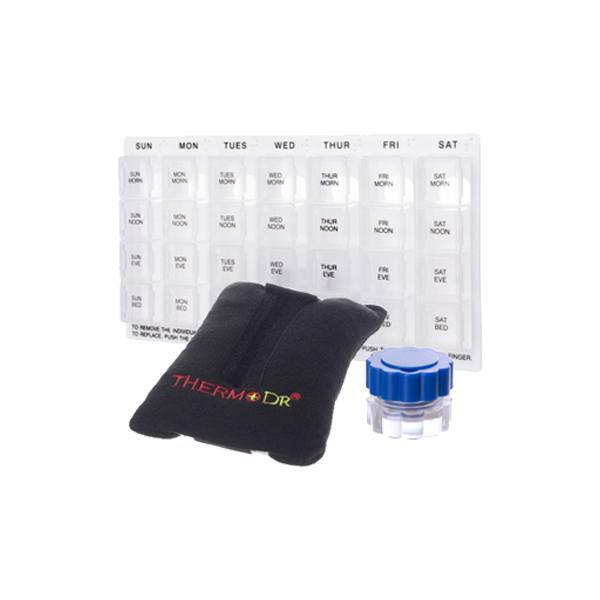 Shop a range of pill organisation, tablet crushers and tablet dispensers, which are ideal for those needing to manage a safe medication process in the home. You will also find a range of hot and cold therapies to use in the home - helping with inflammation, soreness and blood circulation.